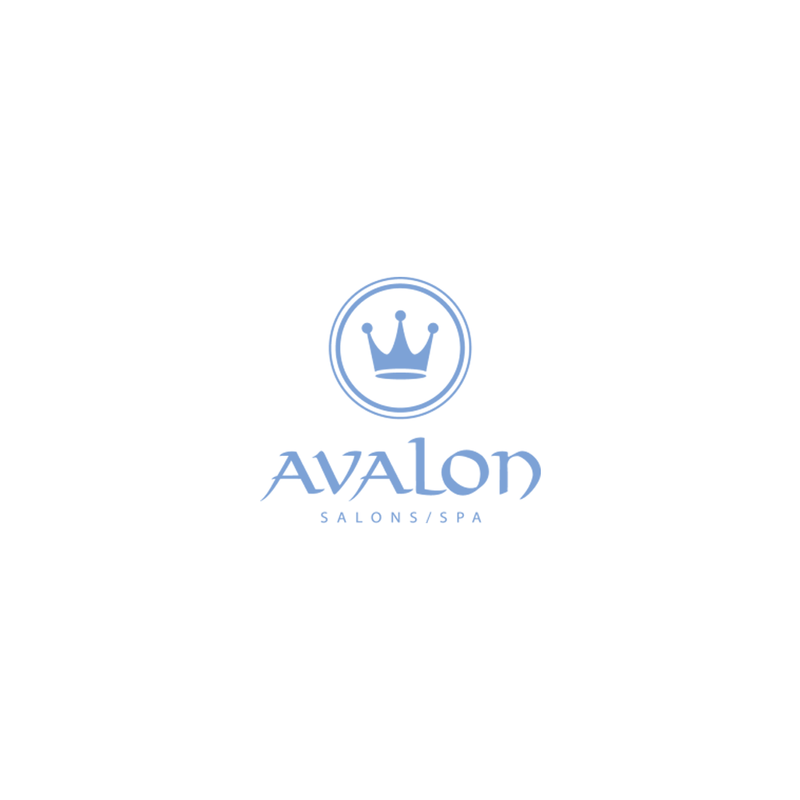 In 2001, Avalon Salon/Spa at the West Village opened as the largest salon in the company. Even today, the further expanding West Village is still one of the busiest retail and restaurant areas in the city. With a full spa located within the salon, guests can unwind after a long day in the office with a therapeutic massage or calming facial.